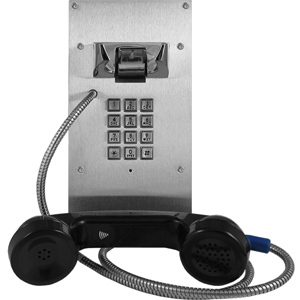 Stainless steel panel wall mounted phones used for kiosks, directories, jail phones and more. 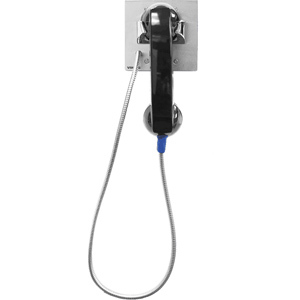 VikingTelecomSolutions.com is a leading provider of phone systems. We specialize in Viking security solutions for small to large companies. All orders, small or large, are welcomed with no minimum order requirements.